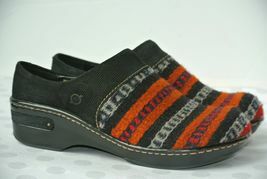 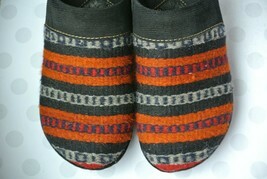 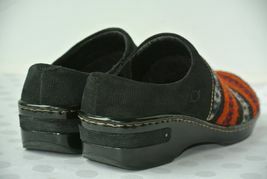 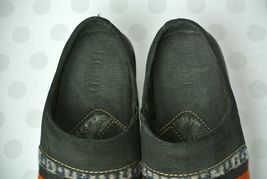 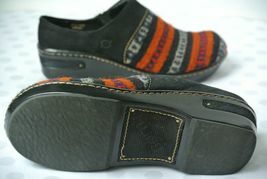 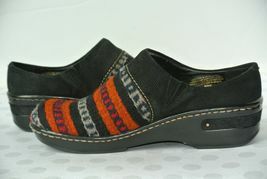 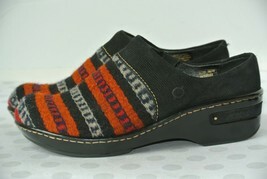 Home » Fashion » Women's Shoes » Flats & Oxfords » BORN Womens Sz 8 Multi-Color Wool Slip-on Mules Clogs Flats NICE!! BORN Womens Sz 8 Multi-Color Wool Slip-on Mules Clogs Flats NICE! !